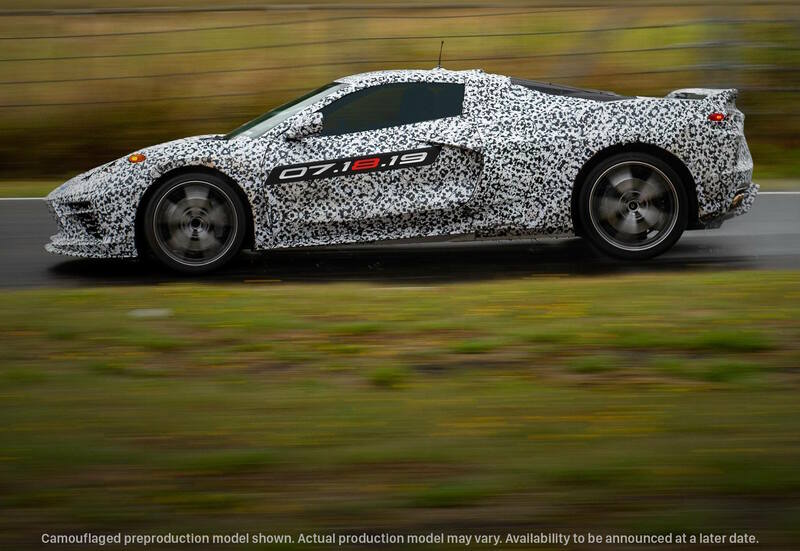 The all-new, mid-engined 2020 Chevrolet Corvette C8 will be unveiled in July, the company has confirmed. A number of teaser images have also been sent out to build anticipation. Not that anticipation needs to be built any higher. 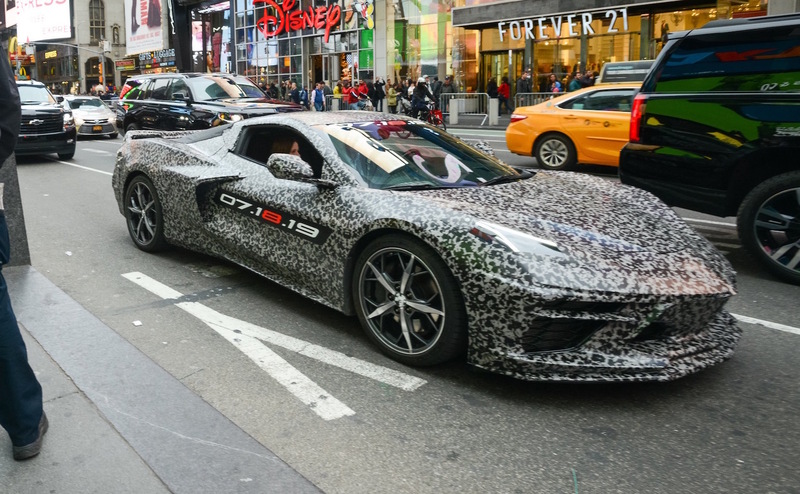 The C8 Corvette has been in the making for a number of years now. It started with early rumours that suggested it would switch to a mid-engined layout, effectively moving it from muscle car to supercar, which seemed far-fetched at the time. Now, we have a number of pieces of the puzzle. Even just looking at the images of this prototype, handed out by Chevrolet, it’s clear to see the body does take a mid-engine layout. The low and short bonnet obviously leaves no room for an engine, while the cabin is pushed forward and the rear is stretched. Over the back is a long and almost horizontal rear windscreen section, concealing the engine. 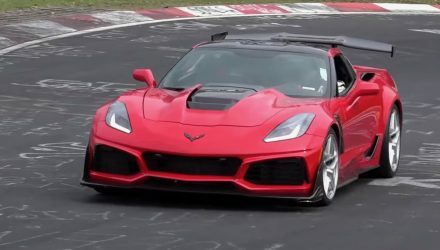 No specifications have been revealed as yet, however, reports suggest the base model C8 will come with a revised version of the exisiting ‘LT1’ 6.2-litre naturally aspirated V8, producing around 350kW. 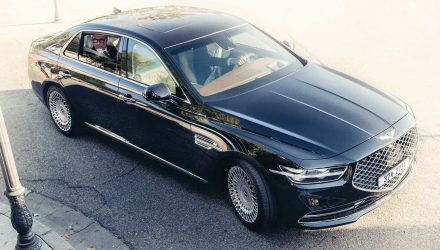 There’s also talk of a twin-turbo 5.5-litre V8 for the range-topping versions, with some rumours suggesting it could produce anywhere from 485kW or up to 630kW. 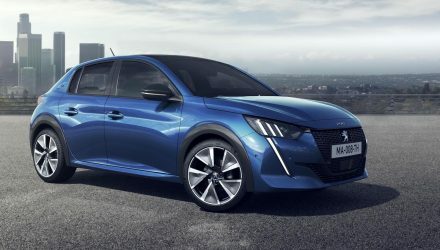 There’s even word of a hybrid model equipped with all-wheel drive and up to 1000hp (746kW), but there is little evidence to trace. 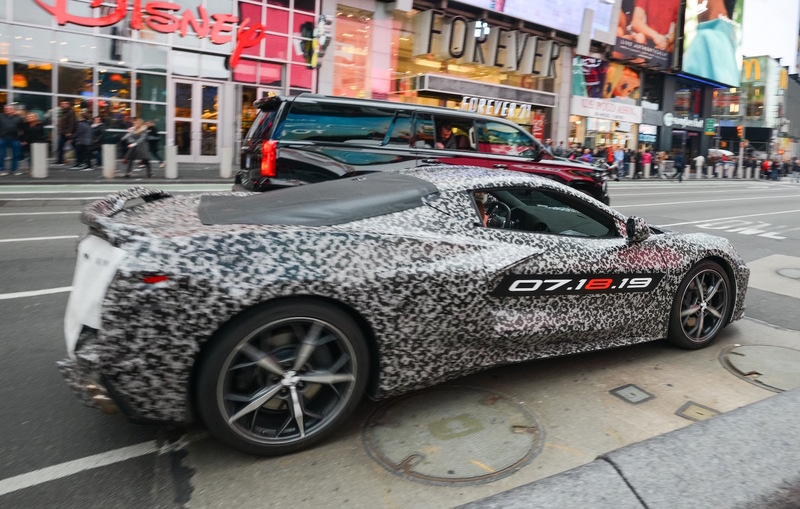 Bolted up to the engine it seems very likely the C8 Corvette will be offered with a new dual-clutch automatic transmission. 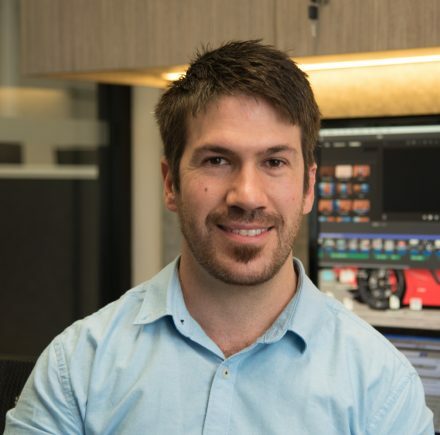 Various spy videos have shown prototypes driving around making sounds synonymous with dual-clutch automatics (see videos below). Such a transmission would no doubt help to improve acceleration and overall performance for the iconic muscle car. We don’t have to wait much longer before all is revealed. 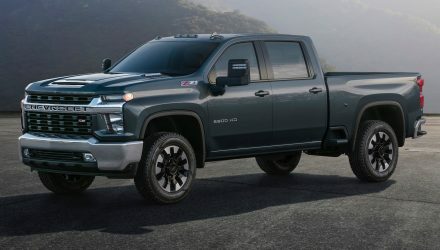 Chevrolet confirms the debut will take place on July 18. We’re sure more details will leak out before then. 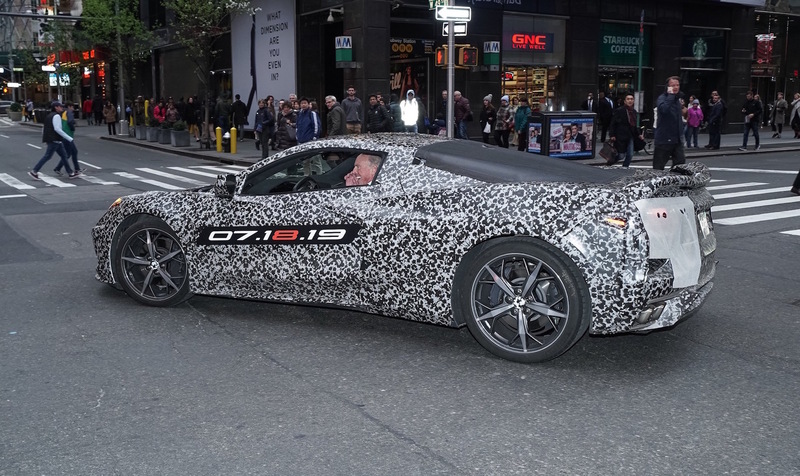 Chevrolet has set up a special website for the new model, giving fans an opportunity to track the C8’s progress.